The chamber hereby decides that an investigation into the situation in Afghanistan at this stage would not serve the interests of justice and accordingly rejects the request,” the judges said in their decision, as cited by Reuters. But the obvious first question is: whose interests are being served here? The ruling to reject inquiry into any misconduct by US or allied coalition personnel continued: Notwithstanding the fact all the relevant requirements are met as regards both jurisdiction and admissibility, the current circumstances of the situation in Afghanistan are such as to make the prospects for a successful investigation and prosecution extremely limited,” the judges stated. If these are the criteria they are never going to open an investigation”, he said. 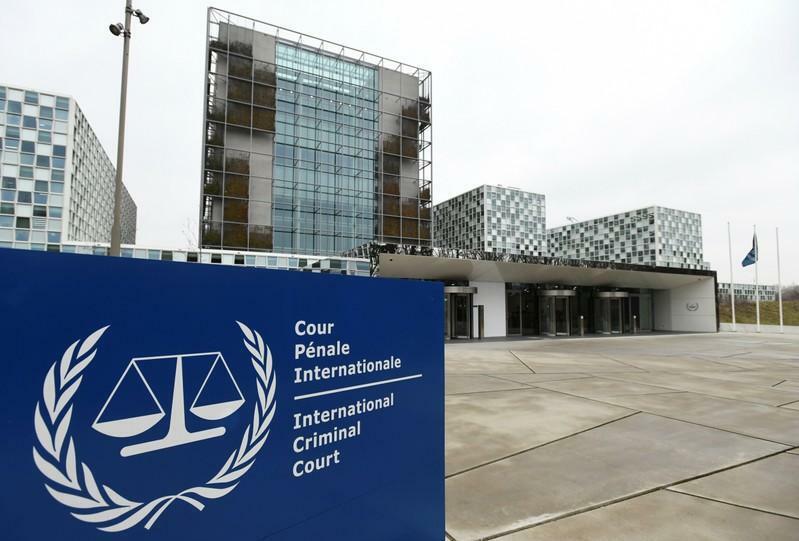 Secretary of State Mike Pompeo issued a scathing rebuke on March 15 following initial ICC statements that the world court would look investigate US crimes in Afghanistan, and as pressure also mounted for the court to bring cases against Israel for human rights crimes against Palestinians. We are determined to protect the American and allied military and civilian personnel from living in fear of unjust prosecution for actions taken to defend our great nation,” Pompeo said at the time. Pompeo also went to far as to specifically address ICC members and employees: If you are responsible for the proposed ICC investigation of U.S. personnel in connection with the situation in Afghanistan, you should not assume that you still have or will get a visa or will be permitted to enter the United States,” he said during the March statements. Current leaders of Sri Lanka take cue from the USA, and stop trying to penalize the members of the armed forces that saved our country and its people fro the ruthless LTTE terrorists. We are not powerful as US but stop sponsoring action against those saved the county and its people. Tell the world that Sri Lanka fought and eliminated racial terrorist group. Still in many parts of the world, due to the Tamil diaspora’s ( some of who were active terrorists) people are under the impression the war was between the Majority Sinhalese and the Tamils. Where did the Tamils from Jaffna ran to escape fro the LTTE terrorists? Some to the the majority Sinhalese areas where they still continue live with peace and most others to the west. Only few left to Tamil Nadu, the real Tamil Eelam.